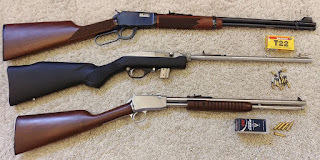 Guns are often brought up when people discuss firearms as barter items post SHTF. My point is, anything you may have heard being mentioned as “worth its weight in gold” or otherwise a great barter item to be had, every single time my conclusion was that such person would have been better off having the actual cash at hand instead. Either cash or its equivalent in precious metal as insurance for said type of devaluation. The toilet paper, the seeds, the tools, its all just junk you end up trading at a loss during desperate times. There are certain items though that I believe hold enough intrinsic value and are of such wide use that you can feel safe in stockpiling them. Food for example, is both valuable and more important, you consume it yourself. Ammo, somewhat of the same thing. And guns. Guns are not only used for the critical role of defending yourself and your loved ones, they hold value rather well too. Some people are concerned regarding trading or bartering guns, worried that they may be used against them. I talking about dealing with reputable people you actually trust, or maybe your local gun shop. In my experience guns are not only useful, they hold value very well. Even in very unstable economies like Argentina, Ive managed to convert guns I didn’t have a need for anymore into cash rather fast. Having said that, not all guns are equal and some are easier to sell/trade and are in higher demand than others. Chief among them, 9mm Glock, models 19 and 17. Guns like Beretta 92, CZ75, XD, HK USP and Sig 22X. Reputable guns for self defense or carry. 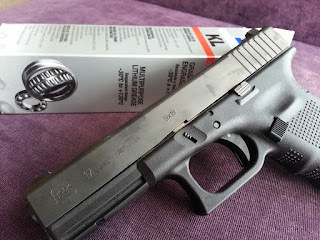 Popular models are easier to move, but Glock 9mm are without a doubt the most popular ones, almost as good as cash in hand. Its not a bad idea to buy police trade ins as spares, even 40 S&W Glocks trade well and are good guns in their own right. These would be the guns the collector community always seems to be interested in. A Colt Python is almost a commodity of a certain market value. Same for original Colt 1911 service pistols, S&W model 29 just to name a couple. Sometimes you can cross over categories. The HK P7 for example is a wonderful gun for defense while also being highly desirable among collectors. Popular 22 carbines like the Marlin 10/22 or shotguns like the Mossberg 500 or Remington 870. 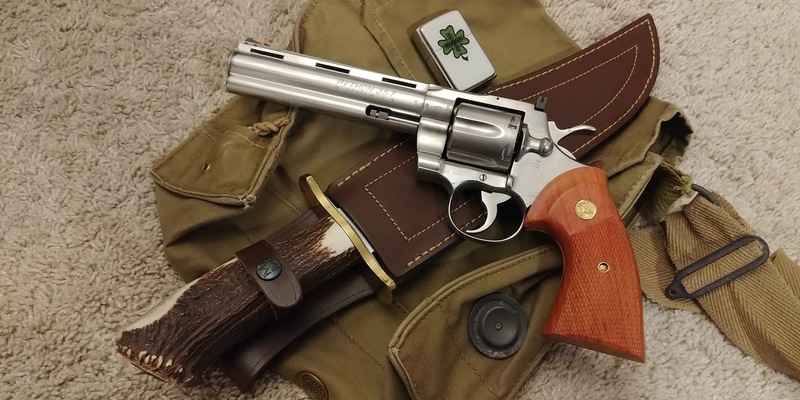 Even a solid 357 revolver like the Ruger GP100 to an extent. These are usually easy to trade or sell at the right price. These are practical, versatile "tools" and even if already common and everyone seems to have one already, they continue to be in high demand if the price is right. 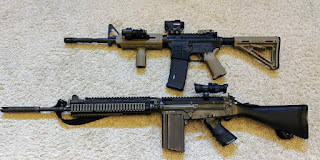 At the other end of the spectrum you have the cheap junk guns. They may work, but their main attraction is simply being cheap. Hi Points, Taurus guns, these are the ones that go for 50-100 bucks, but they still sell because they are affordable. Old surplus Mausers, Mosin Nagants, AR15, SKS, FAL, AK, G3. These are guns that have a somewhat fixed market price and you can usually expect to get your money’s worth for them rather fast. 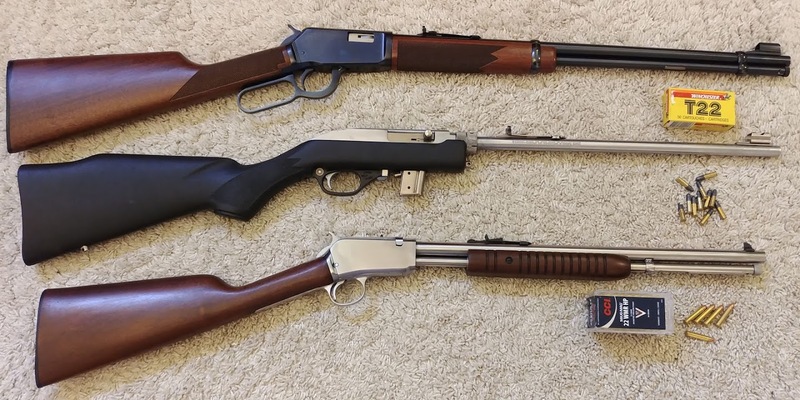 Uncommon guns, guns in unusual calibers, brands that aren’t as well known, these would be the guns that are harder to sell or trade, even if they are great guns in their own right.